Eric Matthew, 1971, m: Deborah L Shalibo 16 Apr 1994 in Evanston IL. Jonathan Patrick, 1972, m Sarah Pryputniewicz 15 May 2008. 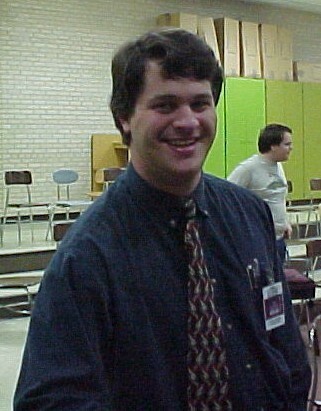 Benjamin Bradley, 1978 photo grew up in NoVA, Thomas Jefferson HS, music teacher in MN. m Angela Reisetter. Rachel Rebecca, 20 Nov 1981, d 26 May 1987. Albert Paul Jr m2: Levonda J "Joey" Selph.